Is your Black Friday style of shopping with a lot fewer people and a lot more country? This may be exactly what you are looking for! 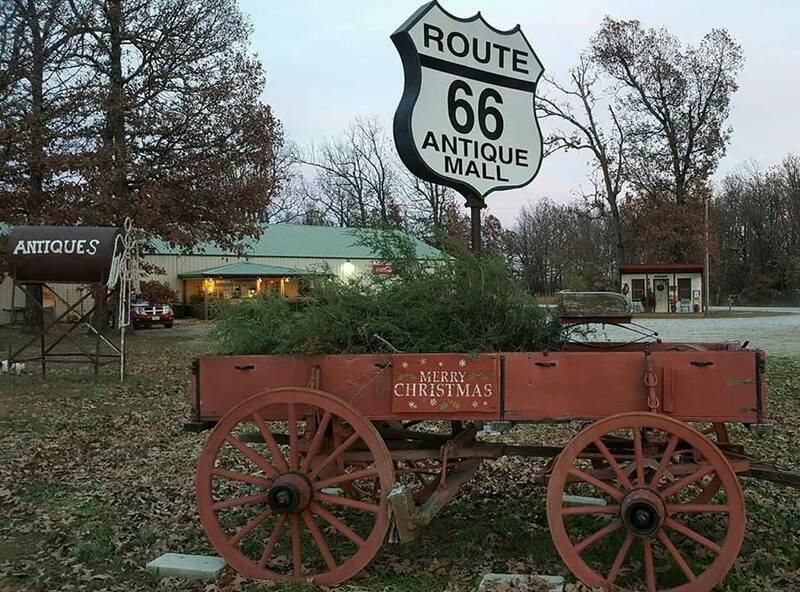 the Route 66 Antique Mall, located in Philippsburg MO is holding a Christmas Open House. The hours are from 10 a.m. to 5 pm each day. Bluegrass Music , food and of lots of unique items to purchase will be available.